(Updated on 11-16-2017) Robyn writes: Is it possible to put some email folders on the iPad so that I can keep the same subjects in the same place, e.g. boating club emails, news clips, etc.? Thanks. Hi Robyn! Yep, you can indeed create new mail folders—or mailboxes (as they’re called in iOS), or “labels” (as Gmail calls them)—for your various email accounts, all directly on your iPad or iPhone. The process only takes a few taps, but you’ll need to navigate to just the right place in the Mail app for the “New Mailbox” button to appear. Open the Mail app on either the iPhone or iPad, then keep tapping the “back” arrow at the top-left corner of the display until you arrive at the Mailboxes screen. Next, tap the “Edit” button in the top-right corner of the screen, then tap the “New Mailbox” button in the bottom corner. Go ahead and type in a name for your mailbox in the “Name” field. Now, where do you want to install your new mailbox? Tap the Mailbox Location field, then tap the account and “parent” mailbox where you’d like your new email mailbox to live. If you want your new mailbox to be a “top-level” mailbox in a given email account, simply tap the account’s main heading, which should be marked with a blue “@” icon. Once you’ve picked a mailbox location, tap “Save.” Voilà! Your new mailbox should be ready and waiting. So, you tapped the edit button but the “New Mailbox” button didn’t appear. What happened? Most likely, your email account is fetching messages using an older email protocol called “POP” (short for “Post Office Protocol”), which doesn’t allow for messages and email folders to be synced between your devices and your email provider’s servers. Check your provider’s help pages and see if they offer settings for IMAP (“Internet Message Access Protocol”), which does let you sync messages and mailboxes. 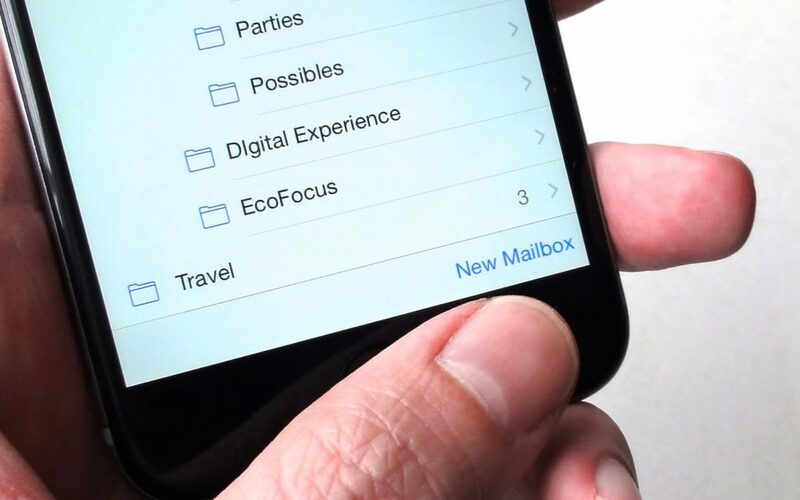 Want to move or even delete an existing mailbox? 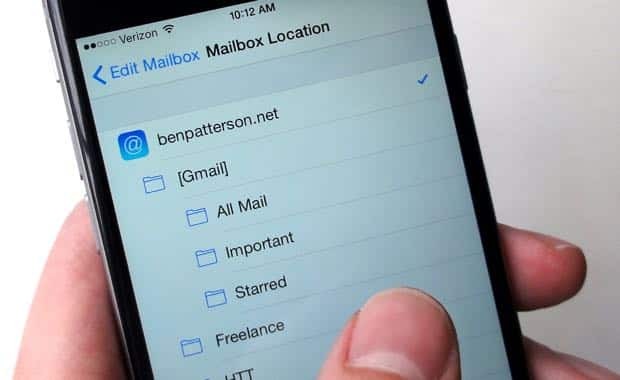 Just select an email account under the “Accounts” section of the Mail app, tap Edit, tap a mailbox, then select a new folder in the “Mailbox Location” section or tap the red “Delete Mailbox” button. Keep in mind, though, that if you delete a mailbox, you may also delete all the enclosed email messages. Email tip: How do I get email on my Mac to sync with my iPad?